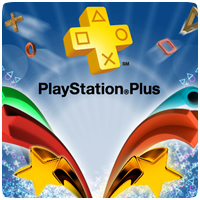 Sony Europe has confirmed the PlayStation Plus line-up for March 2014, revealing Dead Nation: Apocalypse Edition (PS4) and Tomb Raider (PS3) will be coming to the Instant Game Collection, along with three other titles. The line-up means the rumour earlier this month was spot-on. Dead Nation: Apocalypse Edition features a full campaign mode which can be played solo or in co-op. The ‘Road to Devastation’ expansion is included too, giving you two extra game modes – Arcade and Endless, allowing you to test yourself against ever increasing odds. The game is the second title by Resogun developers Housemarque to release on the PS4.